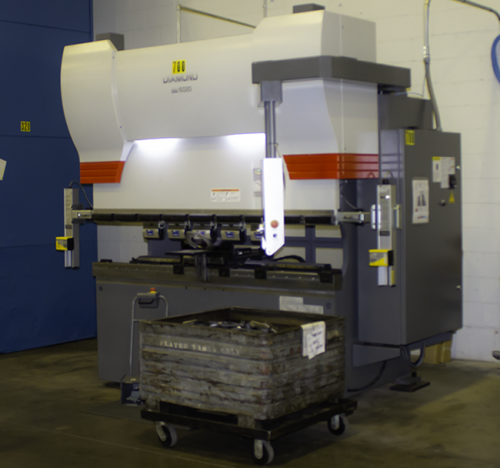 Dubuque Laser utilizes Mitsubishi press brakes to provide continuous production and consistent accuracy for all of our customers' metal forming needs. The BB series of press brake delivers accurate bends regardless of variation or material quality. When you need accuracy every time, you can count on Dubuque Laser. Contact us to learn more.